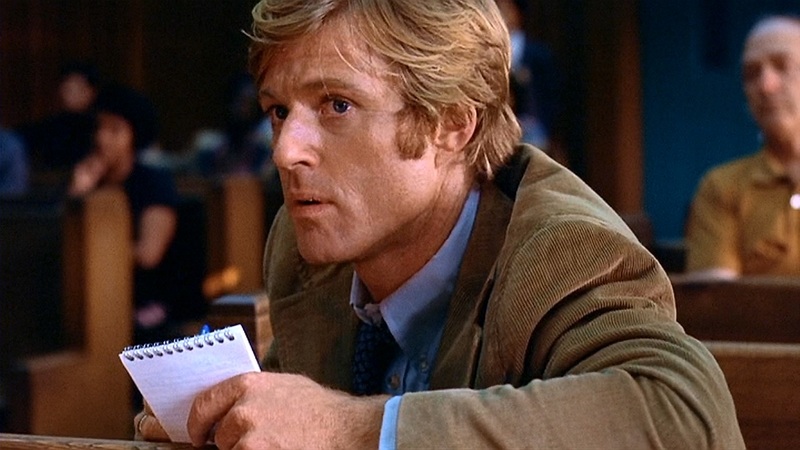 Ball in your Court | Musings on e-discovery & forensics. It’s that semiannual time when I revise my E-Discovery Workbook in advance of the Georgetown Law Center eDiscovery Training Academy. That means foregoing sunny Spring days in The Big Easy to pore over 500 pages of content and exercises to make them as durable and endurable as I can. More-and-more, I find I’m adding historical perspectives. It’s a fair criticism that, with so much to cover, I should restrict my focus to contemporary technologies and leave the trips down memory lane to my dotage. I can’t help myself. Though we’ve come far and fast, the information technologies of my youth are lurking just beneath the slick surfaces of the latest big thing. The punch card storage and tabulation technologies Herman Hollerith (1860-1929) used to revolutionize the 1890 U.S. census are just a hair’s breadth behind the IBM card technologies that dominated data processing for much of the 20th century and cousin to the oily, yellow perforated paper tape that Bill Gates and I used on opposite coasts to learn to program mainframe computers via a teletype terminal the 1970s. The encoding schemes of that obsolete media differ from those we use today principally in speed and scale. The binary fundamentals are still…fundamental, and connect our toil in e-discovery and computer forensics to the likes of Charles Babbage, Alan Turing, Ada Lovelace, John von Neumann, Robert Noyce and both Steves (Wozniak and Jobs). I returned from frigid New York City last night, modestly triumphant that I hadn’t botched my interview with Watergate journalist and Fear author Bob Woodward. Woodward turned out to be just the nicest guy and we got on swimmingly. I shouldn’t be surprised as many of the highly successful people I’ve known have proved courteous and generous of spirit. I guess nice guys finish first because we are happy to help them succeed. The punched cards used in the Jacquard loom circa 1801 were later adapted by inventor Herman Hollerith to tabulate the U.S. Census in 1890 and were forerunner to the punched IBM cards that were a common medium to enter and store digital data from the 1930s through 1970s. 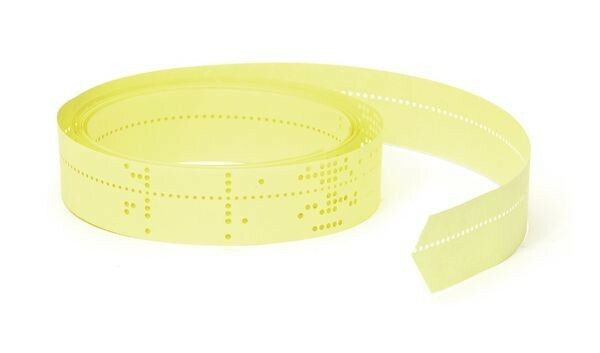 Another descendent: the punched paper tape I used to store BASIC computer programs in high school circa 1972. Our modern computing feats are often smaller, speedier reimaginings of age-old technologies. The Computer Book ably underscores that evolution. I bought the book because I’ve followed Simson Garfinkel’s extraordinary career since he was a graduate student buying second hand hard drives and scaring the snot out of people by revealing how much sensitive “deleted” data could be resurrected via forensic file carving. That’s common knowledge now, but largely because pioneers like Simson made it so. Simson is Professor Garfinkel today as well as the Senior Computer Scientist for Confidentiality and Disclosure Avoidance at the US Census Bureau. Shades of Herman Hollerith! Simson holds seven patents and has published dozens of articles on computer security and digital forensics. I’m considering making the book required reading for my law classes–something I’ve not done before as I prefer my students not go out-of-pocket. 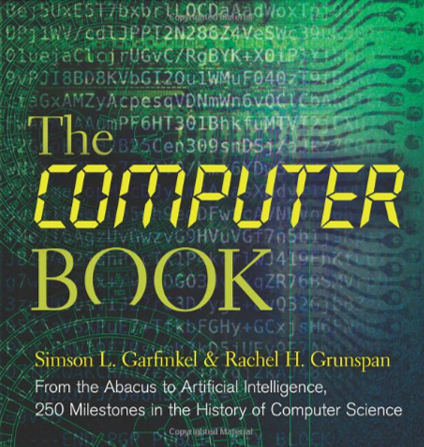 The Computer Book succeeds in being accessible to the lay reader in a way few books about computing match. To really understand technologies, laws or people, it pays to delve into their origins. If I ran the world, The Computer Book would be required reading for anyone in the e-discovery space.